Ready to scale cliffs, flee machetes, be stranded on an island, and escape tsunamis? 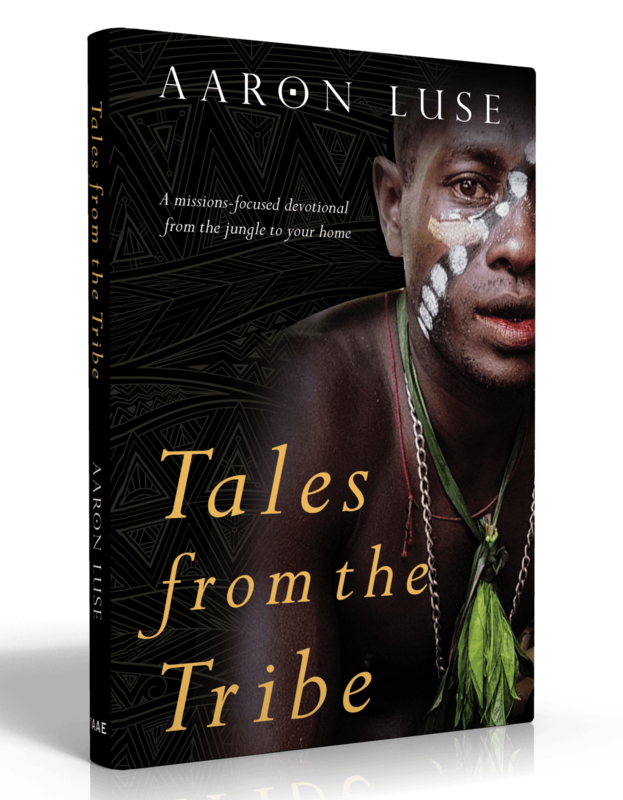 Tales from the Tribe is a missions-focused devotional book that will inspire, challenge, and educate you through incredible true stories that come to life from the jungle to your home. Get ready to see, feel, and even taste what it’s like to be a missionary living in a tribal village. These daily devotions take a close look at the lessons, insights, and challenges found in God's Word and their relevance for each of us today. You will be encouraged to make a difference on your side of the world and maybe on the other side as well. 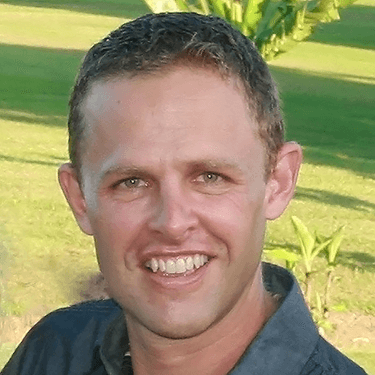 Aaron Luse and his family moved from their home in the Heartland of America to the tropical jungle of Papua New Guinea in 2001 to work among the Patpatar people. He and his wife, Lori, have been involved in doing Bible translation, developing literacy programs and Bible curriculums, planting churches, and equipping leaders. He is also a cross-cultural consultant and trainer and has helped other missionaries and teams throughout the world. He and his wife, along with their four beautiful daughters, continue to serve on the mission field with Ethnos360. Now, as an author and speaker, Aaron is bringing his stories from the jungle to your home. He desires to make an impact worldwide by inspiring missionaries, pastors, and churches today.